Dorothy Marie Auston of Falmouth, Maine, 95, passed away on January 14, 2019. 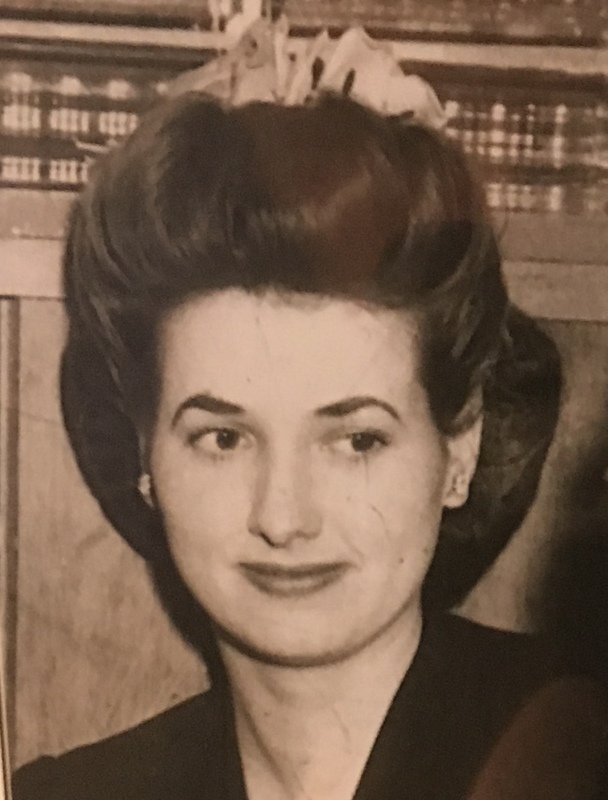 She was born in 1923 in Sweetwater, Texas, the daughter of Edgar and Eula Marie Emery.~She is survived by her daughters Judy Gagnon (Gregg), Elizabeth Anton (Eric), sister Beverly Thomas, five grandchildren and five great-grandchildren. She was preceded in death by her parents, husband William T. Auston (“Bill”), daughter Nancy Dimitry (Philip) and sister Sarah Torgenson. Raised in Dallas and a graduate of North Dallas High, she met Bill at Love Field in 1944. He was an Air Force navigator who at first sight reminded her of James Cagney. They eloped 8 months later and were together for 45 years until his passing in 1989. Dorothy and Bill lived on military bases in Texas, Hawaii, Georgia and finally Loring AFB in Limestone, Maine. She was a force of nature who looked the same for the last 30 years and lived on her own until her last day. She protected us, stuck up for us, hugged us, made us feel special. She was the glue who made every family event fun, chaotic and memorable. We will miss the quick wit and the little sayings that she delivered with a Texas drawl that never faded. There will be a private family ceremony in Tennessee where her beloved husband Bill is buried.